LIFTED BAD BOY!!!!! Z71 2 LT!!!! CENTER CONSOLE WITH HEATED CLOTH BUCKET SEATS!!!! ALL POWER OPTIONS!!! DUAL POWER SEATS!!! DRIVES AND RUNS GREAT!!! 35 INCH TIRES ARE LIKE BRAND NEW!!!!! 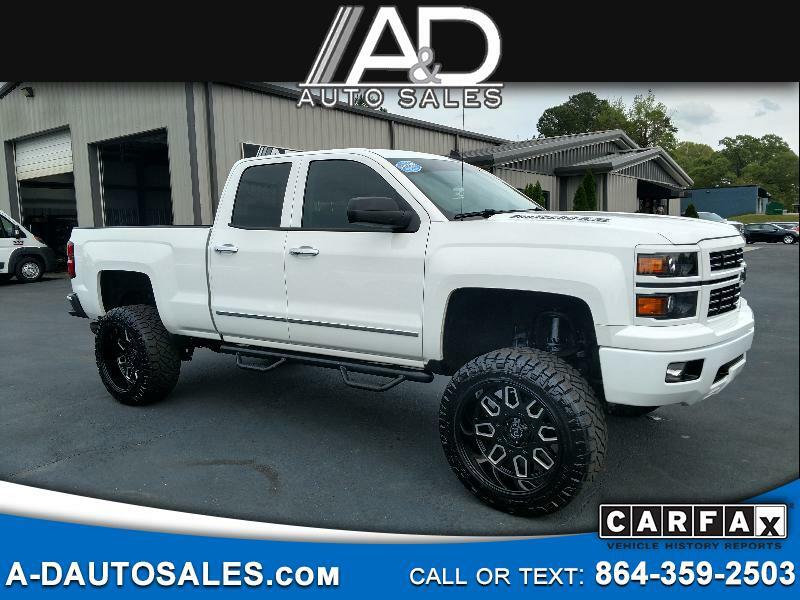 COME SEE THIS LOW MILEAGE HARD TO FIND CHEVY IN PERSON!!! !